And The Bubs do it again. 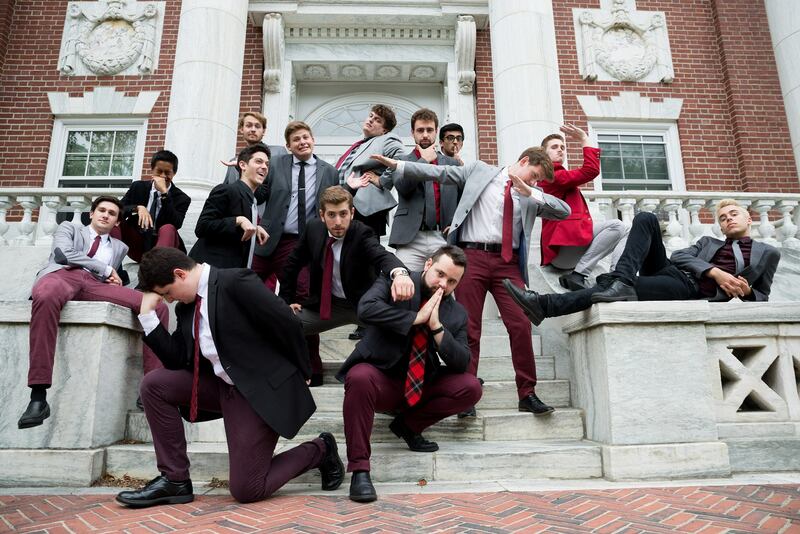 The Tufts University Beelzebubs have been captivating us for years with their vocal magic, and like a fine wine, they continue to get better with age. What's remarkable about the group is their ability to cover the spectrum when it comes to various song genres. But, what truly makes them special, in my opinion, is their ability to cover the unconventional. And by unconventional, I'm referring to the songs that you won't see most other groups performing. Specifically, they have an innate talent for RnB covers. If you haven't seen their rendition of Bump N' Grind, pause what you're doing (including reading this article) and go watch it now. They continue to flaunt their rich RnB skills in this cover of Jordan Bratton's "Prisoner." The arrangement is fairly simple, but the execution of all parts (solo, percussion and backing group) are so clean that it truly makes the entire experience. Here's hoping that The Bubs continue to surprise us with these gems.